How many incarnations does a human being have? We begin life as a dream, evolve into infant, then onward to many other incarnations: son, daughter, child, student, teenager, friend, cousin, brother, sister and so on until perhaps we become parents ourselves. How many incarnations does a work of art, poem or word have? Text no longer needs to be read alone in a room. I love the idea of language growing and moving beyond the pages of a closed book. A poem or novel doesn’t have to remain frozen inside of a book. Words can live beyond the printed page and become something larger, like an actual place that a person can visually and physically enter into and experience. 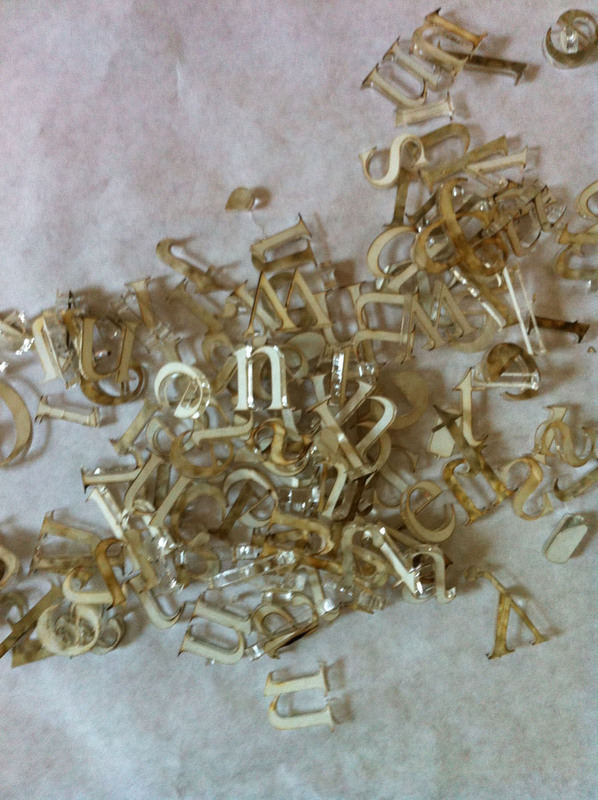 As an artist, playing with words and shapeshifting offers more expansive meanings to emerge than the usual left-to-right reading of words of paper. My words have incarnated into paintings, sculptures and now, poetry installations with viewers creating and participating in the experience. 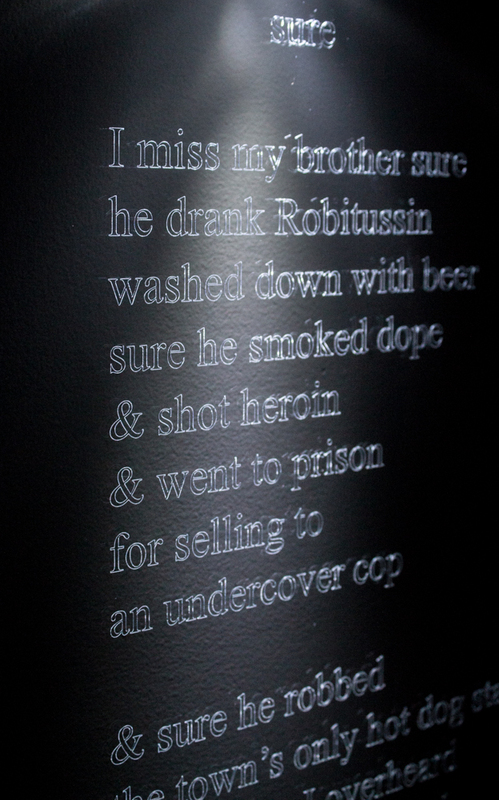 When viewers shine light onto the poem, which is etched upon an 18X32 inch sheet of clear acrylic, the words are illuminated on the wall, inviting them to read and play with the shadows the letters form. Sure is a poem written in response to question a friend asked me upon discovering that my brother had died. The poem, selected by Billy Collins, former Poet Laureate, for his Poetry 180 website, became the voices of many students as the poem was read during the 180 days of the school year. Now, Sure is a poetry installation that blossoms to life once a viewer shines light upon the etched words. 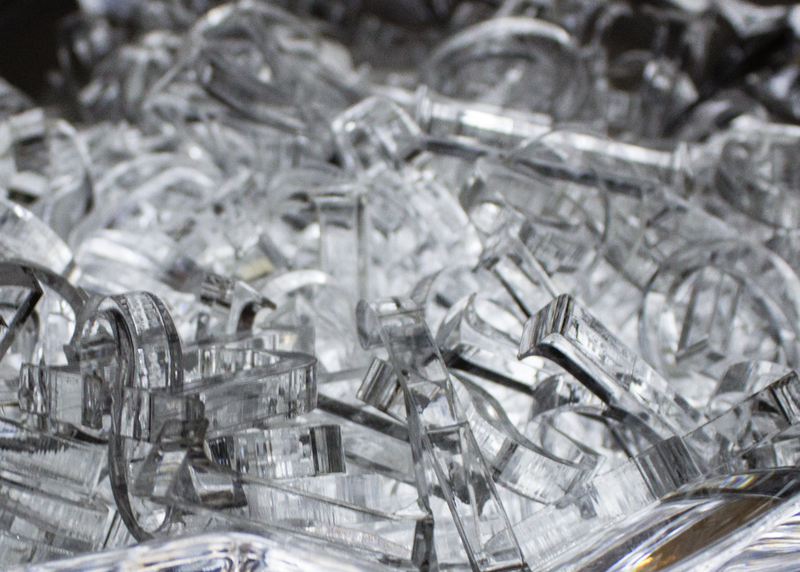 Shine is a prose-poetry-installation. 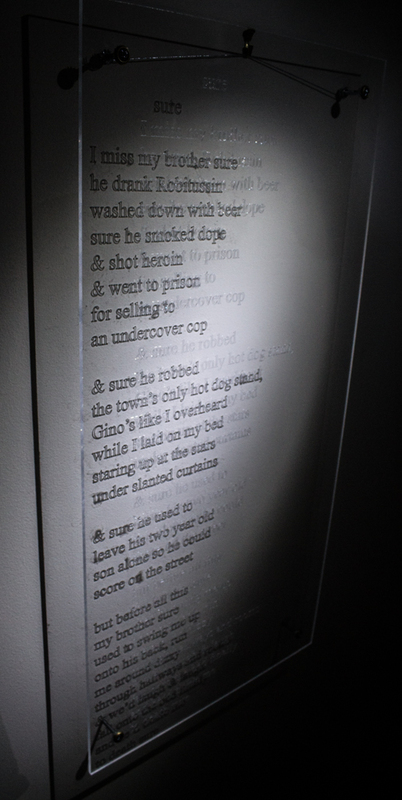 The installation is a poem from my Illumination Series suite and is composed of the poem’s twelve stanzas, each of which are etched upon twelve 24X39 inch sheets of acrylic. Again, the viewer participates with the art/poem by shining light upon the words. The poems or stanzas don’t have to be read in sequence to work. Reading a single phrase or line is an invitation to peer into the secret life of a poem. The illuminations can be read individually or line-by-line, letting your mind wander at the meaning of words and phrases or you don’t have to read the poem at all. You can just be inside the lit moment of the experience.